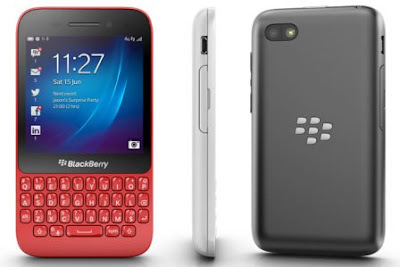 Another release from BlackBerry, the BlackBerry Q5, to be released this August 24, 2013 in the Philippines. 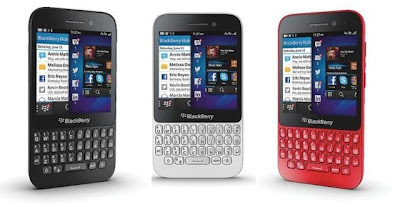 BlackBerry Q5 will be featured with BlackBerry 10 version 10.1 system. This creates a dynamic hub exclusive to BlackBerry users, unlimited sharing in social media, BBM video and screen share, time shift mode, and story maker. All these exclusive features only at BlackBerry Q5. Q5 will not be suitable for any means of communication, it is also equipped with the capability to record 1080p Full HD video recording. Powered by 1.2GHz dual-core Qualcomm MSM8960 Snapdragon processor, and 2GB of RAM for maximum performance at the price of Php18,690. BlackBerry Q5 will be both release in 3G and HSPA+ variants. While the specs remains the same, we can expect HSPA+ version will have faster internet connection, thus more expensive. BBM video with screen share - Catch up face-to-face and share what's on your screen with BBM™ Video1 with Screen Share. BlackBerry Keyboard (QWERTY) - Perform super fast searches with Instant Action on the classic BlackBerry® Keyboard. BlackBerry Hub - Peek into the BlackBerry® Hub from any app to see your messages and conversations. Time Shift mode and Story Maker - Create the perfect shot by moving parts of your picture backwards and forwards in time. 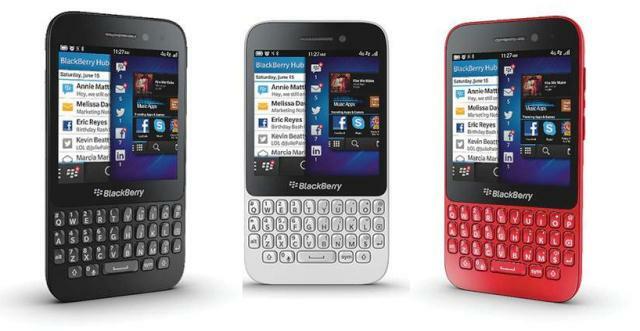 In case you miss it, BlackBerry Q5 will be priced at Php18,690 SRP | To be released this August 24, 2013 in the Philippines.